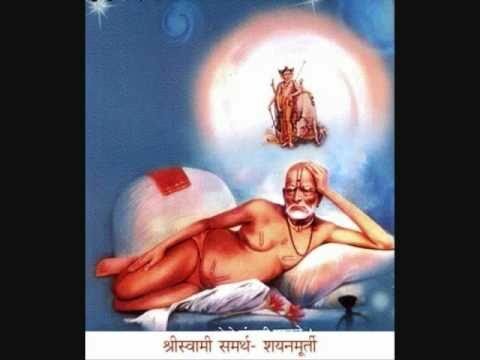 Swami Samarth was one of the most popular spiritual gurus of India and he was as glorious as the Sun and as magnificent as Lord Rama himself. He was around 6 feet in height and had broad chest. He was whitefish complexioned and had gray eyebrows. It was almost impossible to look directly into his eyes and that were the power of his eyes. He had that majestic look of a lion. He had long ears and the ear lobes were thin and it used to move when he was talking. He used to laugh almost hysterically and was moderate in speech. 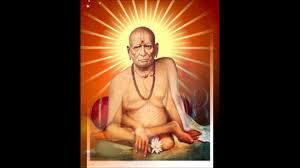 Swami Samarth often liked to adopt silence and he would talk in Hindi and Marathi. While talking he used repeat some words or smaller sentences thrice or four times. His body was as tender as rose petals and there was always a ‘tilak’ on his forehead. The tilak is the mark of auspiciousness and invokes a feeling of sanctity and respect and it is widely followed in the Sanathan Dharm (Hinduism). 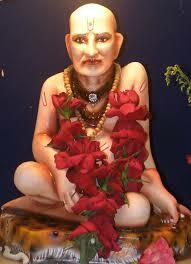 He always smeared his body with sandal paste and always wore a Tulsi Mala (necklace). He had his own mood swings and no one can guess when Swamiji will get angry. 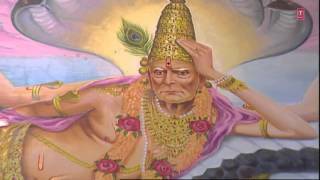 Swami Samarth was generally a friendly character and he used to talk and laugh like small child. 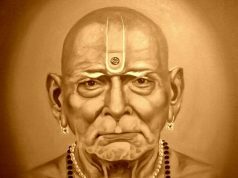 Swami Samarth was a person with thorough knowledge of everything and he used to answer all the questions of his devotees. 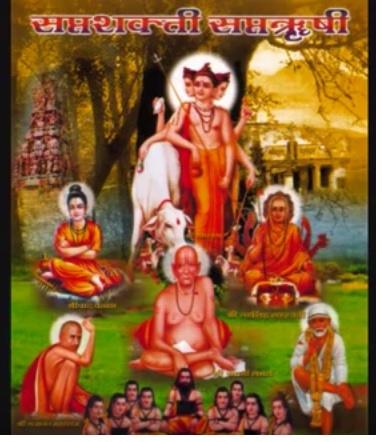 The devotees always felt that they were in heaven in the presence of Swamiji and used to follow him wherever he went. 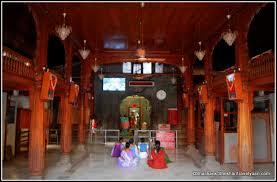 The devotees and followers used to follow him to the forest also. 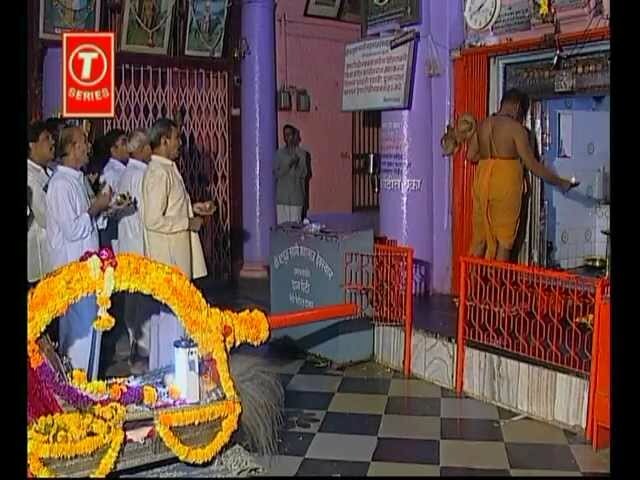 He had a huge following and for his devotees and followers he was God himself. 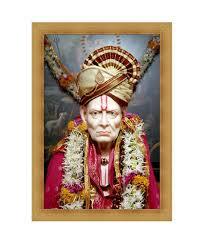 He used to perform many miracles which helped and saved people from many situations. “Ananyas Chintaye mam, Ye janah paryupasate! 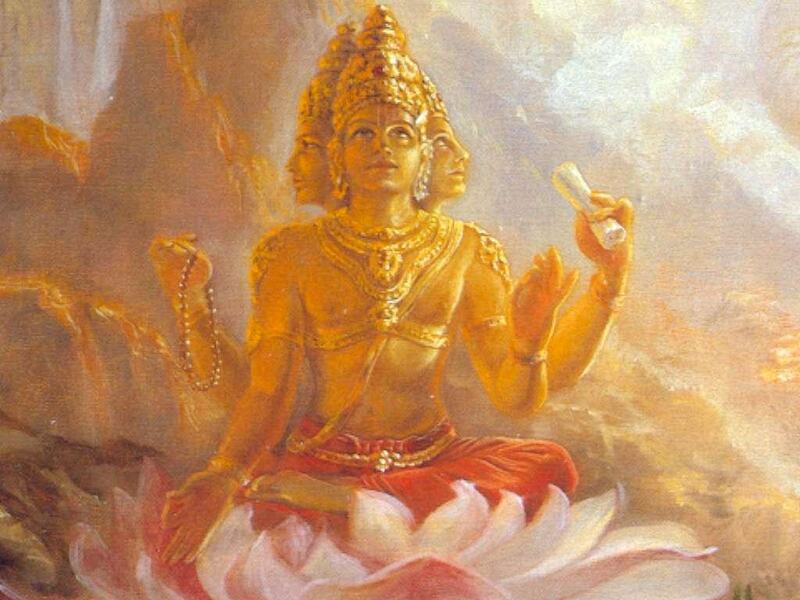 But those who always worship me, with single pointed devotion, with self control, I give them what they do not have and preserve what they already have.